A trip to Israel makes a deep spiritual impact on one family while the Bram Center makes an impact on the future of Messianic Judaism. Last week my family and I returned from a whirlwind two-week trip to Israel. It was the trip of a lifetime—one that we will never forget. To be able to return to Israel with my wife after our first trip together in 1997 and to be able to bring along my four children was a dream come true. Now when we talk or read about places such as the Kotel (The Western Wall), Mount Zion, Masada, or the Sea of Galilee my children can picture those places and remember them. They have been there and experienced the land first hand. Each of them individually told me how much this trip impressed them spiritually. That was priceless. I will always be grateful that we had this opportunity together while the children are still young enough to be at home with us. For me personally, this was my fifth trip to Israel. Every trip is special and affects me in a different way than any other time. The experience that had the greatest impact on me this time was the honor of being the first guest lecturer at the Bram Center. The teaching was to take place on Tuesday night just a little over twenty-four hours after we arrived. My family was a little worried that jet lag would hamper my delivery, but I knew the Jerusalem air would fill me with energy. I taught a lecture entitled “The Exalted Tzaddik: Yeshua in Light of the Chasidic Concepts of Devekut and Tzaddikism.” I have previously published the lecture in the Love and the Messianic Age study guide and it also appears in the appendix volume of Torah Club: Chronicles of the Messiah. The premise is seeing how a Chasidic reading of the Gospels dispels common objections to faith in Yeshua and casting new light on the original meaning of Messiah in the New Testament community. It was exciting to have an audience educated enough in Judaism and Chasidus that I could deliver this material without the numerous caveats and explanations required in church contexts. I feel passionate about this topic, and it was invigorating to teach this in Jerusalem. The room was packed with around forty people in attendance-standing room only. Unlike many seminars that I have taught around the world, the age demographic was primarily people thirty years old and younger. It’s not that I don’t enjoy teaching people of all ages, but for years, First Fruits of Zion has struggled to reach a younger generation. Yet, here they were. On top of that, these are traditionally minded Jews who are striving to live out a Torah-observant life in light of their faith in Yeshua as the Messiah. After I finished the lecture, which was well received, the reality of what is happening at the Bram Center really began to sink in. I already knew the mission of what we were trying to accomplish with the Bram Center, but there is a difference between seeing a picture and being there in person. 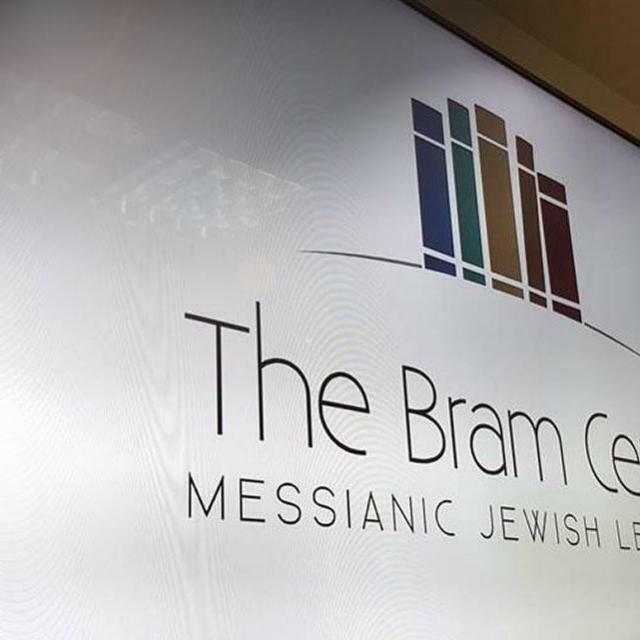 The Bram Center is affecting not just Messianic Judaism in Israel right now but it is working toward the future. These young people are the future of Messianic Judaism. They will shape the faith in years to come and First Fruits of Zion has the honor of playing a role in this, equipping and strengthening these young Israeli disciples of the Master for the work that is ahead. I grieve over the current state of Messianic Judaism in Israel. Most Israeli disciples of Yeshua are not even marginally Torah-observant and certainly not traditionally minded. They are, for the most part, the product of the Christian missionary presentation of the gospel. I am grateful that so many Jewish people in Israel have come to faith in Yeshua, but I feel it is now time to move forward. We want to see Messianic Judaism in Israel represent the Torah-observant Judaism of the biblical Yeshua of Nazareth. I feel that Messianic Judaism worldwide will never be what it can be until it gets things worked out in Israel. As it is written, “The Torah shall come forth from Zion,” in other words what happens in Israel is the pace-setter for the rest of the world. This explains why I was so greatly encouraged by what I saw taking place at the Bram Center in Jerusalem. Young Jewish people are being energized for Messiah and encouraged in their Torah walk. I am in awe that HaShem would allow First Fruits of Zion to play a part in this great task in these important times. It was great to be back in Israel, and great to have my family there with me this time. 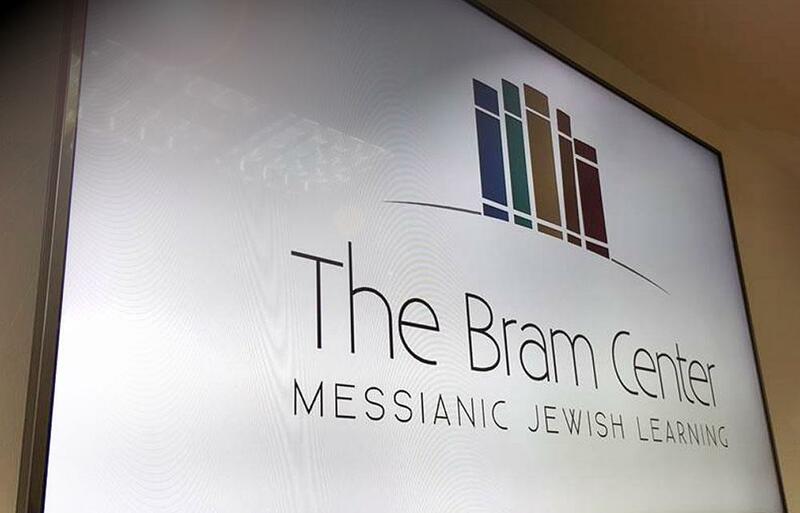 I pray that their experience in the Holy Land has left a deep and lasting impression on my children, and I hope that the teachings at the Bram Center are leaving a deep and lasting impression on our spiritual children in the Messianic Jewish world.